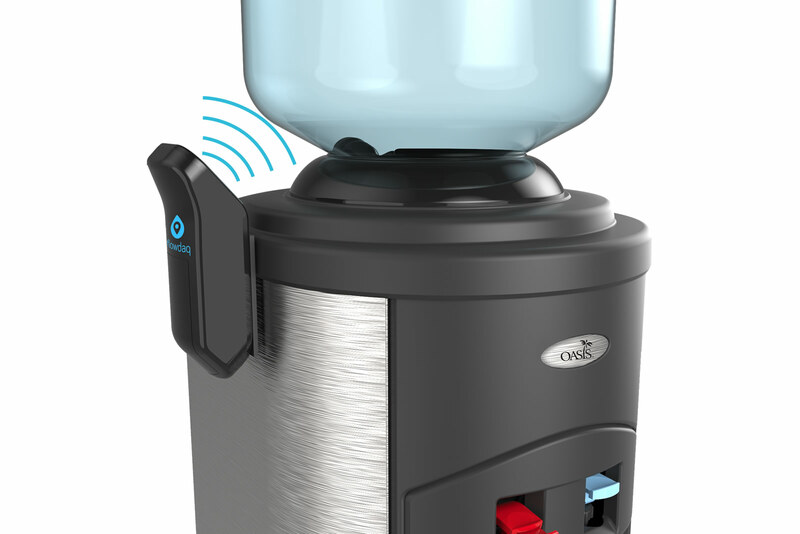 How do we harness that power for the bottled watercooler industry? 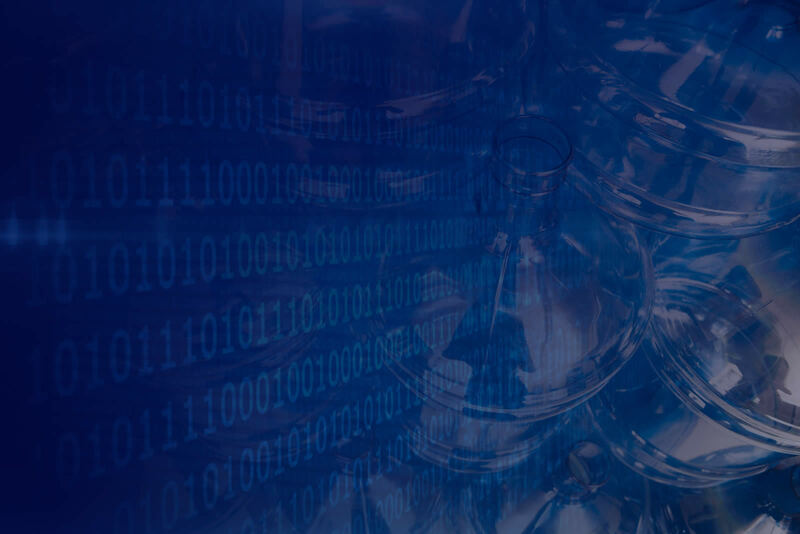 The Flowdaq solution involves a proprietary bottle-sensing device that easily retrofits to any watercooler and transmits data without any further configuration required by the Distributor or Service personnel. 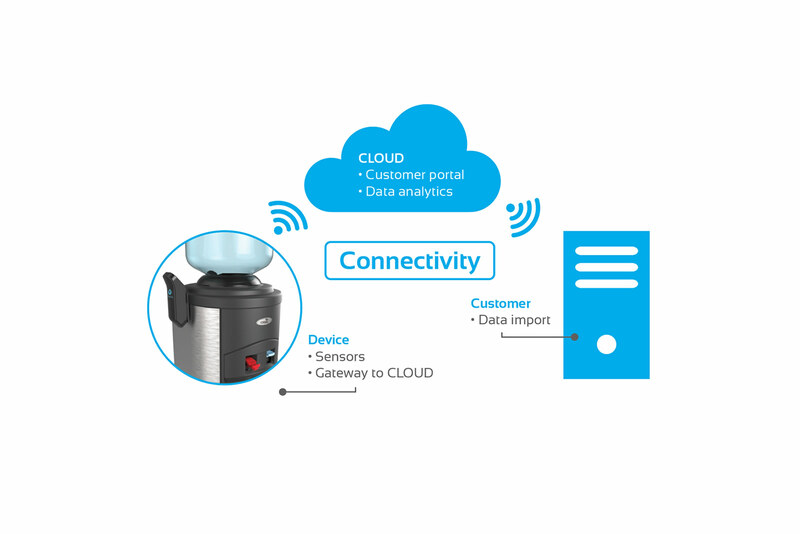 The device continuously monitors and reports bottle changes over IOT networks to Flowdaq. 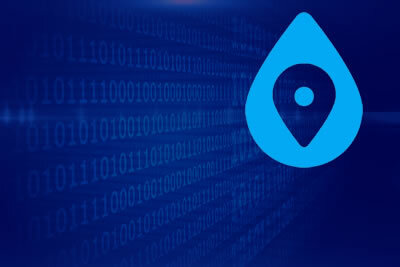 We then perform data analytics and business intelligence before transmitting useable data to Distributors as raw data or directly into existing Logistics, CRM and Planning solutions. No additional Software or Applications required. We harness the power of Sigfox, a global IOT communications network. Its low running cost and low energy consumption makes it ideal for securely connecting watercoolers to the Cloud. 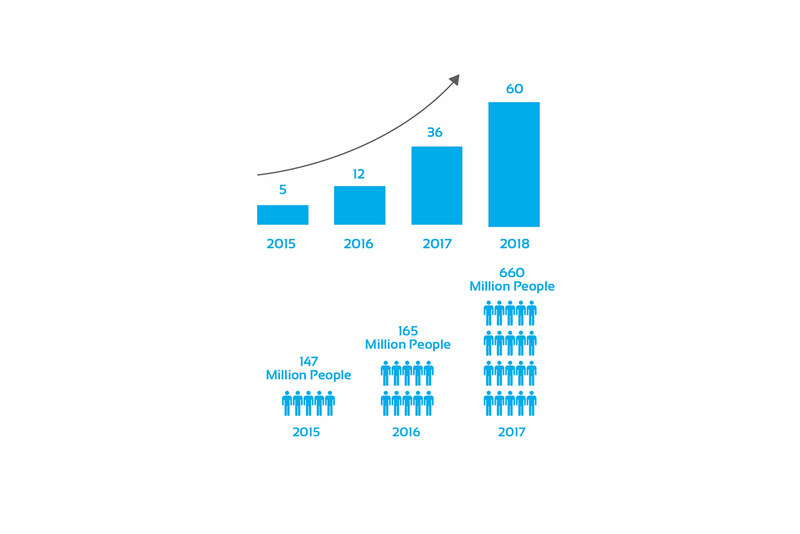 Sigfox has a widespread and rapidly growing coverage. Coverage already available in 45 countries - Coverage continuously increasing. Almost 30 additional Countries with coverage continuously expanding - Including USA, UK and South American territories.